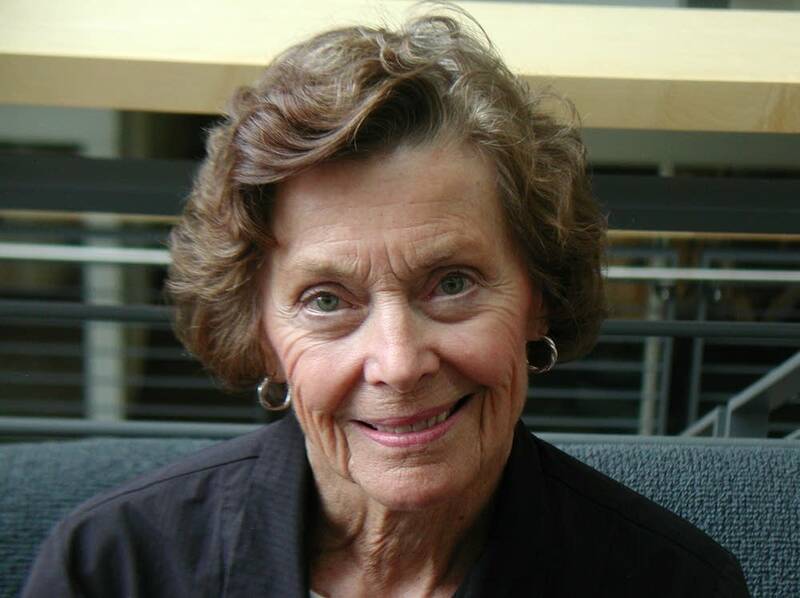 Joan Growe: Minnesota Secretary of State 1975-1999. Minnesota House of Representatives (DFL) 1973-74. Ran unsuccessfully for United States Senate in 1984 against Rudy Boschwitz. RSVP to attend the June 16th party (5-7pm) at Key Investment by calling 612-333-6700. Today, friends and colleagues mark the 25th anniversary of Joan Growe's 19-ballot DFL endorsement for the U.S. Senate in 1984. She was the first woman nominated for the Senate in Minnesota history. The longtime Secretary of State joins Midday to talk about her career in politics.